After Ek Main Aur Ekk Tu, Shakun Batra is all set to direct another film under Dharma Productions, titled Kapoor and Sons. The film stars Sidharth Malhotra and Fawad Khan as brothers, Rishi Kapoor as their grandfather and Alia Bhatt as love interest of one of the two brothers. The modern family drama will feature Sidharth Malhotra and Fawad Khan as struggling writers. Sidharth Malhotra describes the film as a breezy light-hearted love story which will bring a smile on people's face. The unconventional family drama unfolds during a family weekend and tackles the sensitive subject of homosexuality. 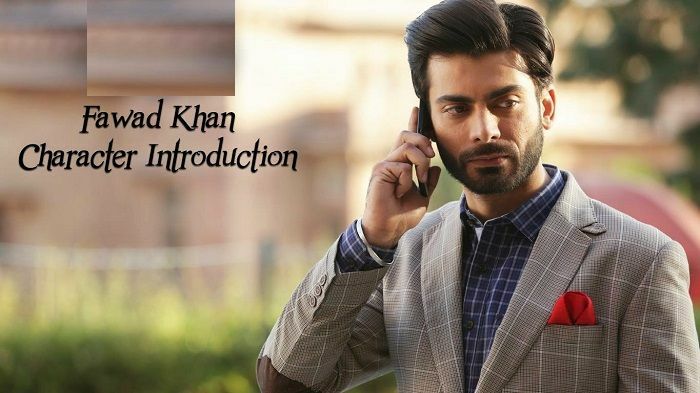 While it was not clear who out of the two brothers will be seen playing a homosexual on the screen, rumours are that Fawad Khan will play that character of a brave guy to bring an end to regressive thinking in the society around homosexuality. A source close to Bollywoodlife was quoted saying, "Fawad will play a gay in Kapoor and Sons. And yes, the character will be daringly different from anything we have seen the actor do on screen till date." Fawad Khan was last seen in Khoobsurat romancing Sonam Kapoor. He won accolades for his character of a modern day prince. Kapoor and Sons releases on 18 March 2016.